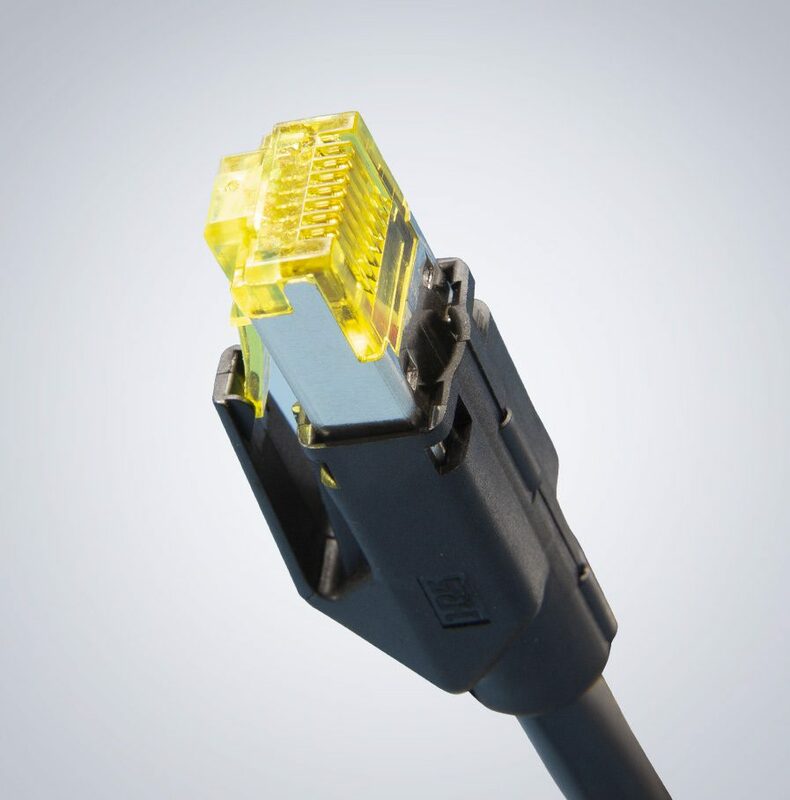 The ix Industrial Ethernet Mating Interface is a new standardized, miniaturized Ethernet mating interface in compliance with IEC/PAS 61076-3-124. 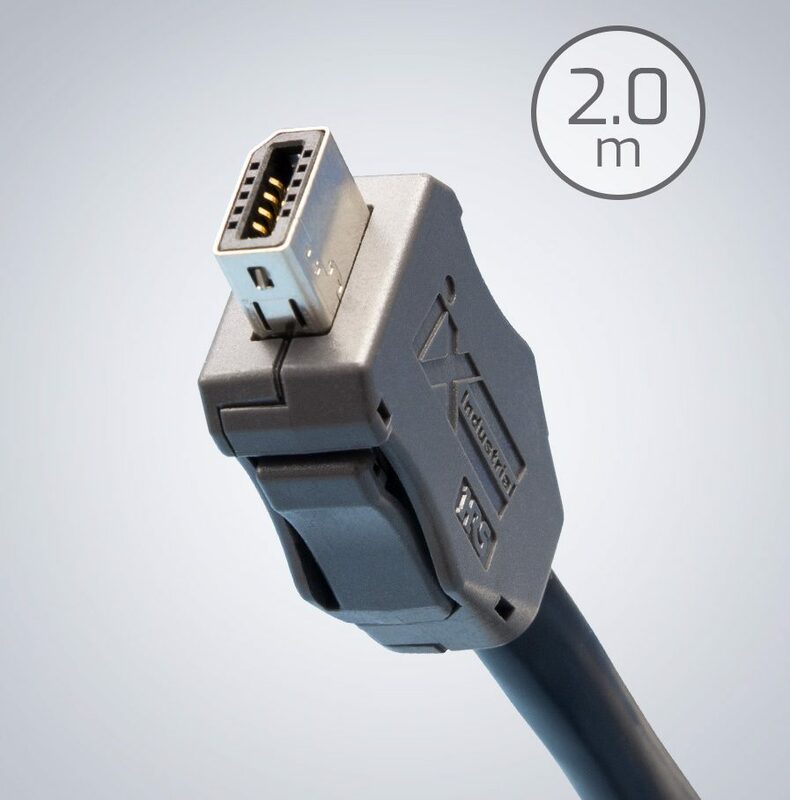 The ix Industrial features a 75% reduced size compared to the existing RJ45 modular connectors and offers ideal space saving cabling for applications with miniaturized requirements. 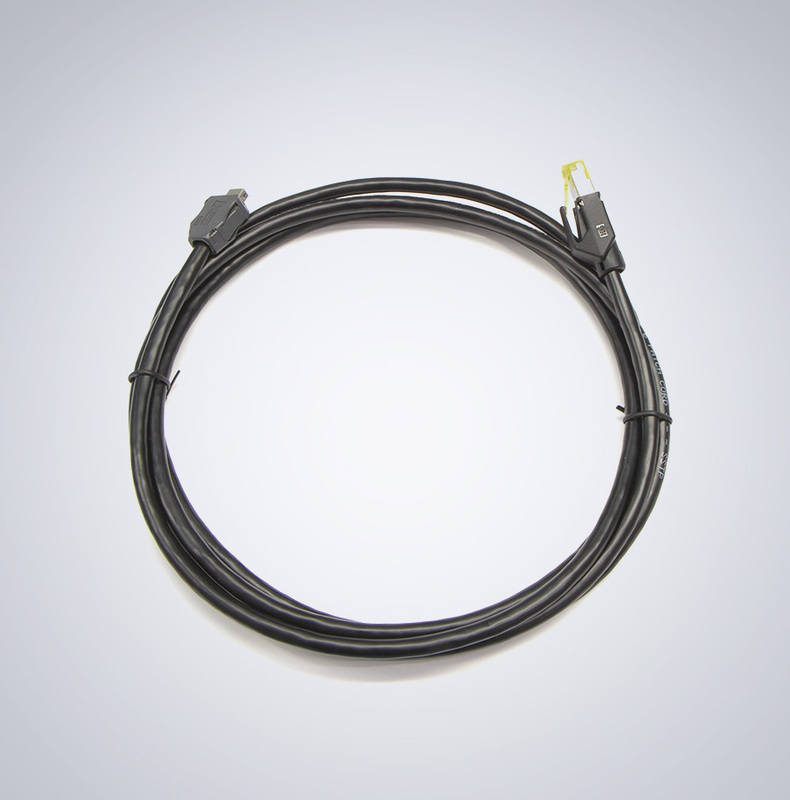 The ix connector has positive snap-in locks that secure the physical connection with a locking force of 80 N and supports 5,000 mating cycles.